Overnight structure fire claims the life of a Bullhead City man. 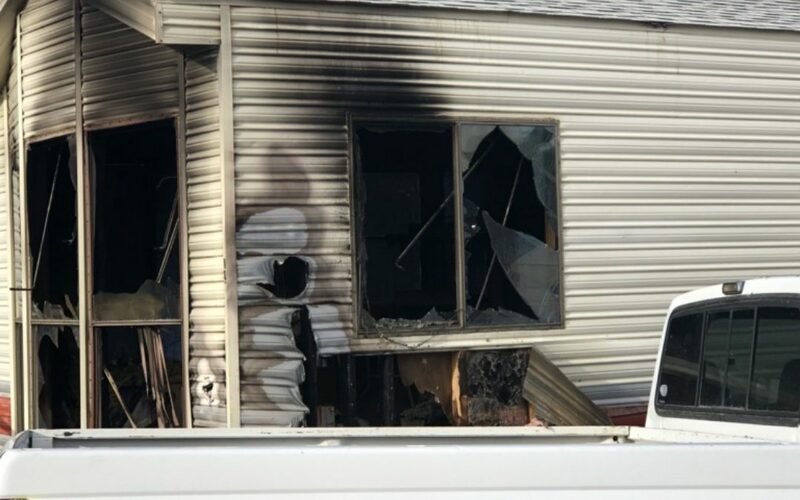 One person is dead following a fire late Saturday night at the Silver Creek RV Park in Bullhead City, located at 1515 Gold Rush Rd. At approximately 8:45 p.m. Bullhead City Fire Department responded to a structure fire of a trailer just inside the main entrance of the park. One occupant from the structure was transported to WARMC Hospital, and a short time later succumbed to his injuries. The cause of the fire is under investigation. The name of the occupant will not be released until the family is notified.